Whenever MARVEL launches an animated promo of their products such as the Astonishing X-men: GIFTED or the recent Planet Hulk, the Secret Invasion or Dark Reign — fans get excited. When TOKYOPOP launches a teaser trailer for STARCRAFT: GHOST ACADEMY VOL. 1 Book Trailer — now … that’s a thrilling shocker full of Awesome!!! Discover the origin of the Terran’s most powerful weapon in StarCraft: Ghost Academy. 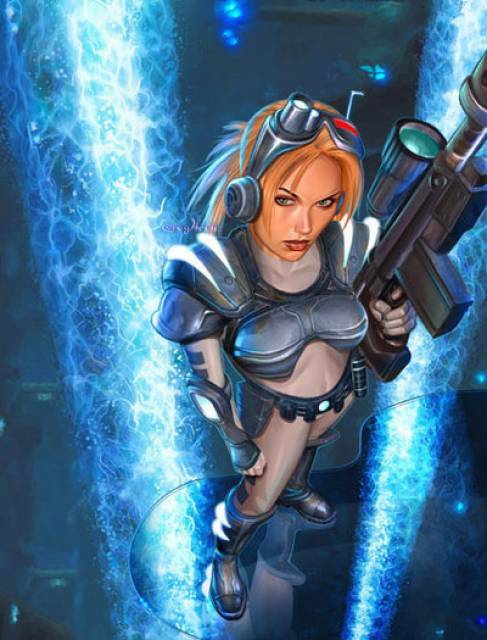 Starcraft: Ghost Hint at 2008 D.I.C.E. ? 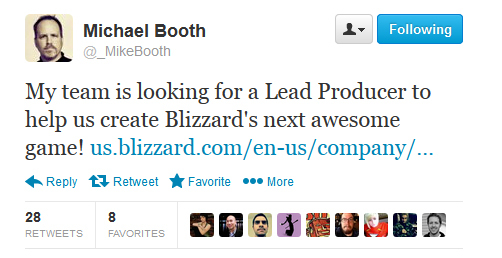 According to GameInformer Magazine Online Staff Jeff Cork, Blizzard showed a slide presentation at D.I.C.E. in Las Vegas talking about the games Blizzard has discarded such as Warcraft Adventures. An elusive game all of us wanted released and that was thought dead was missing from the slide presentation … Starcraft: Ghost. GameInformer immediately approached Frank Pearce to squeeze out the reason Starcraft: Ghost wasn’t part of the list of cancelled games … find out what he replied here. Strangely, there is a cancelled game that doesn’t show up in that list … Diablo II: Salvation which shows up in the abandoned Blizzard trademarks dating 2003. Gamespot has a lengthy article covering the D.I.C.E. event with quotes from Mike Morhaime and a few screenshots.